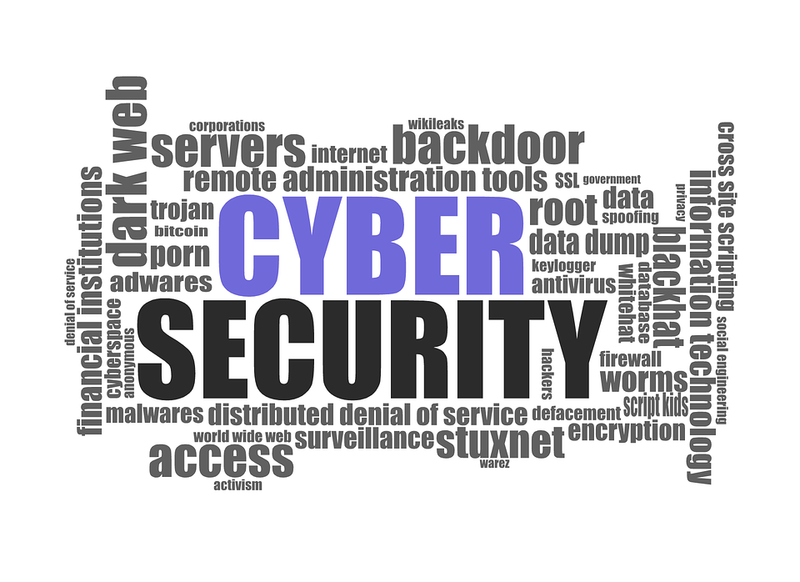 Malware (malicious software) is the most dangerous threat you’ll get in the web. 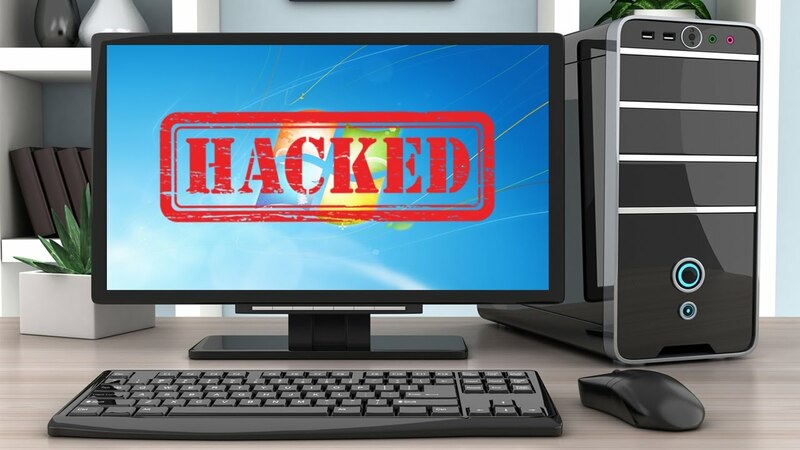 Adware, Spyware, Trojan, Worm and other types of malware can seriously damage your PC, steal all of your personal information and even cause your PC to produce spam or carry out a hacker’s command. 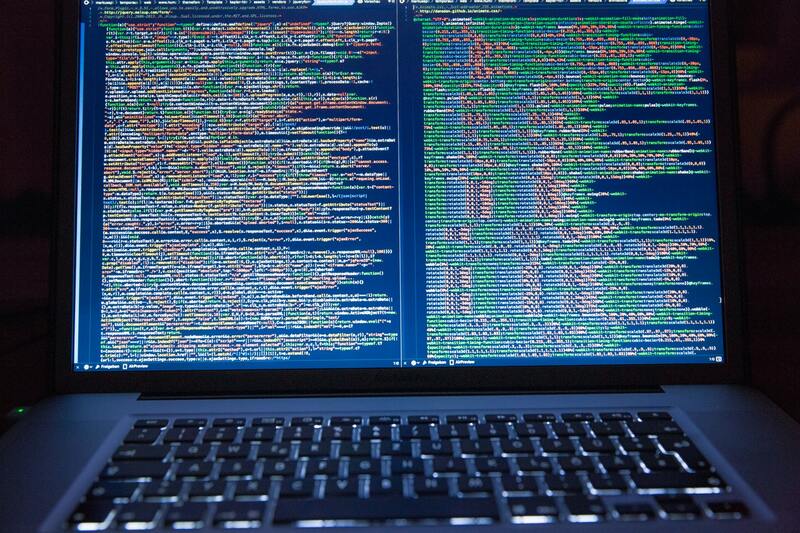 No need to fret, we listed a guide of the best software that will keep you safe. It can take the form of active content, scripts, executable code and other software. 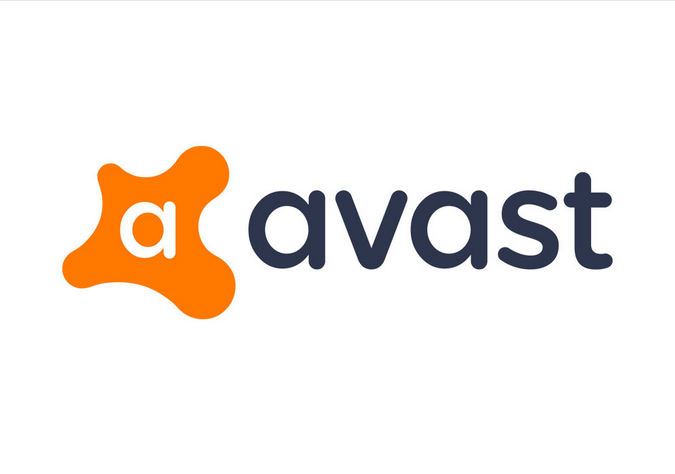 Avast is one of the largest security companies that uses next generation technologies to fight cyber attacks in the internet. A speedy, well-designed antivirus tool is easy to use and it is also one of the top free antivirus programs. It has the same set-and-forget utility like Microsoft’s freebie. Download then run it and with just a few clicks, it handles the rest on its own. It also uses some system resources and comes with an exceptionally fast scans, you won’t need to spend much time waiting for it finish. You won’t even notice it’s there. 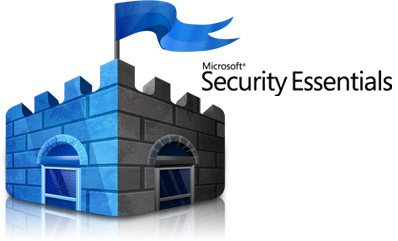 Microsoft Security Essentials (MSE) is a user-friendly software and is simple to use. While it runs in the background, it scans programs on your PC to determine if they’re malware and then disposing of any prove to be harmful to your system. Also, it regularly scans your computer to make sure there are no infections that got through. Free, simple and easily, that’s a hard to beat software. A network security system that scans and controls the network traffic based on preset security rules. It blocks applications from making dangerous outbound connections. This firewall is especially useful since Trojan virus typically creates outbound connections; a firewall will also help prevent your computer from carrying out a hacker’s command. Take note that it takes a bit of work since you have to let it know what programs can pass and should be allowed on outbound connections. 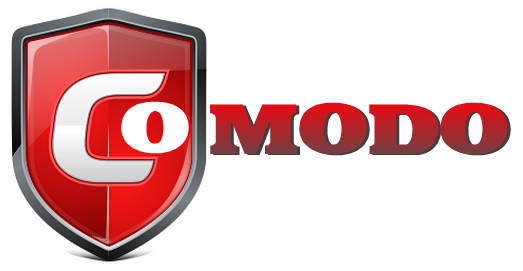 You don’t have to worry too much when setting it up in light of the protection Comodo Firewall offers. 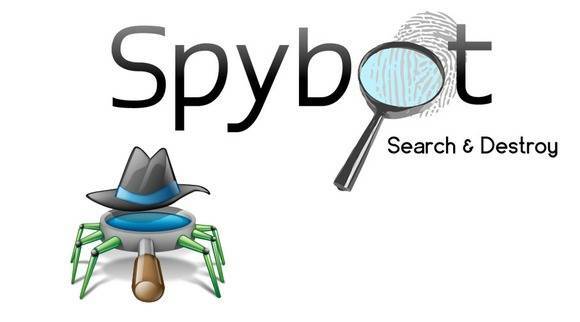 Spybot Search & Destroy, as its name suggest, is dedicated to eliminating spyware and it does a great job. It scans your computer to catch malicious spyware, including spyware apps and tracking cookies. It also inoculates your machine against getting infected in the first place. What a bargain if you ask me. You’ve decided that you want to play Overwatch or Player Unknown Battlegrounds since almost all of your friends are playing these games and you don’t want to stay behind. But wait! 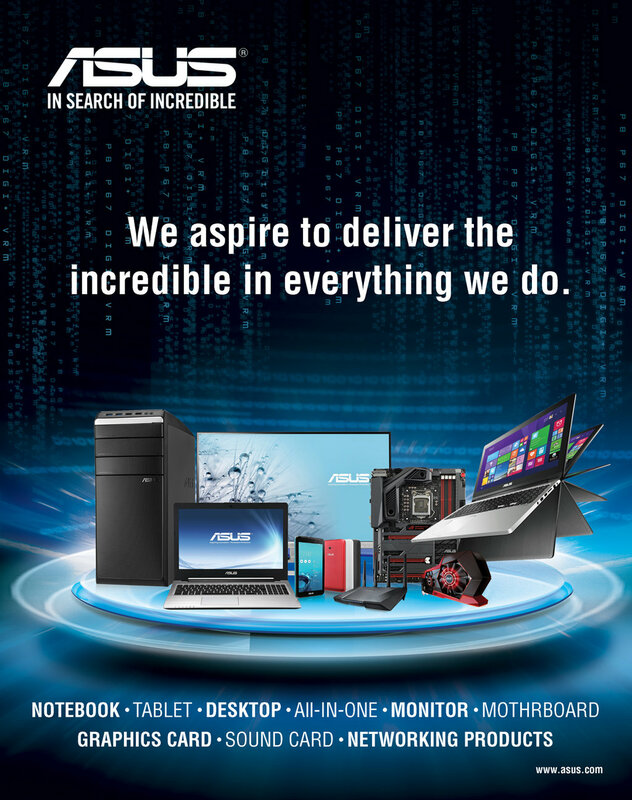 Do you know what PC are you going buy? What CPU and graphics card is compatible? Before you spend a large amount of money in a PC masterrace system, think first and read this guide on what to consider when buying a gaming computer. This really depends on your budget, if you want to get a build that’s great as a showpiece and gaming rig. Companies like Origin PC and ASUS will do the trick on your system with their custom color jobs, cooling liquids, transparent windows and multi-colored cables. All of this comes with a pretty price of course. For extra-smooth frame rate I highly recommend you invest in either Nvidia GEFORCE (1070, 1080 or 1080 Ti) or AMD’s Polaris (570 or 580). They’re quite pricey but you won’t regret purchasing them because of their life span. Nothing last forever, everything will eventually elevate. In the foreseeable future, you’re going to want to swap out some parts such as the motherboard, storage, RAM and GPUs to keep up with the latest rig. And when it’s time for a change, you’d rather spend a couple of bucks for a brand new Nvidia card rather than buying the whole preconfigured case. There are some people prefer buying larger monitor for a better gaming experience, whereas others go for smaller size for portability. So what size would you go? That really depends on the size of the room your PC will be placed as well as what specs are inside. The most important thing you should consider is the price. 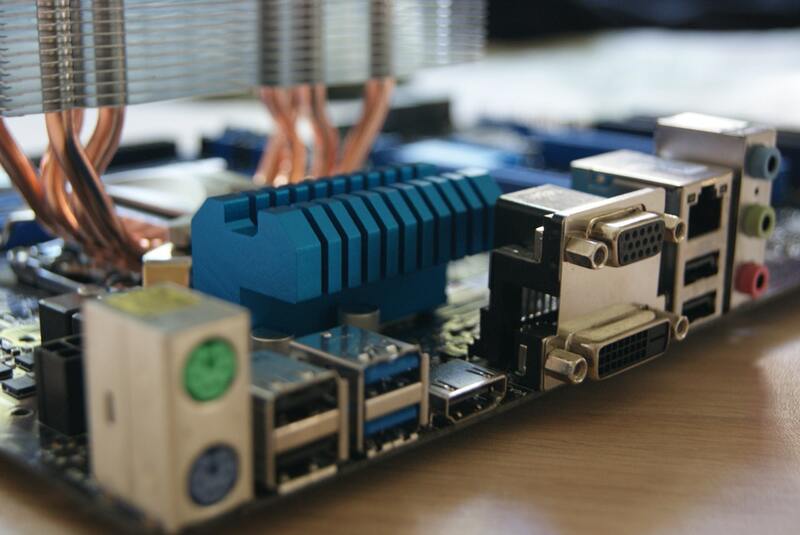 Calculate on how much you should expect to spend on a good gaming PC. You should start a budget on $700 as that should get you a durable tower with entry to mid level specifications with enough ports and room for expansion. And if you dislike doing it on your own, then you might want to consider spending a bit more in an effort to future-proof your set-up. No one part should dominate without bringing the others up to par, and unnecessary equipment should not be included to keep the price down. The money you’ve spent to buy a cool memory could be far better to spend on a fast quad-core. Self-control is required to balance this. You’re likely to get bombarded by ads when you buy a gaming PC. As you choose the perfect gaming PC, you should always ask one question, “Does this make my gaming experience better?” There are surely a lot of gaming guides out there but I hope this article will help you answer that question. People need desktops for professional and personal reasons. Most people however, though. If you have found that your desktop is running slow then you can do a boot check to get more speed. Run the “ms config” program from your start menu. This menu lets you see exactly what programs all start at the computer boots. 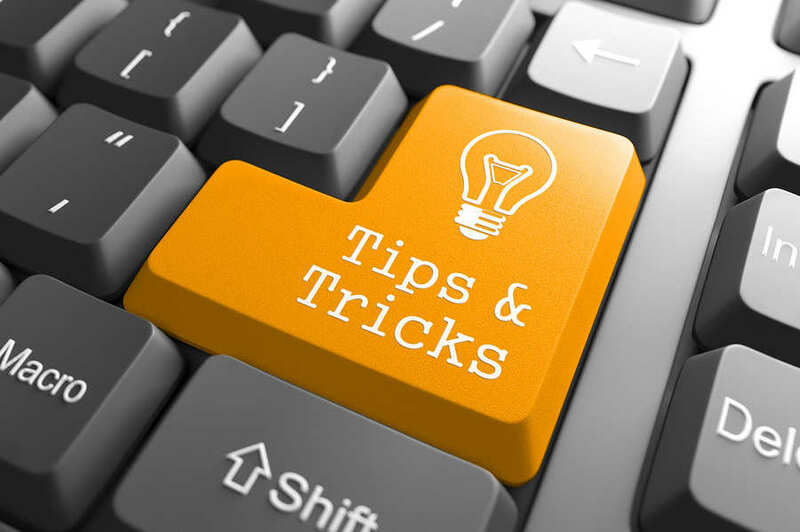 Find applications that you do not use a lot, and make sure they do not load when the computer starts. This can help your computer speed up. Look at the add-ons come packaged with your desktop and which ones you need to buy. Many computer stores have options to purchase extra accessories with the purchase. Be sure to limit your purchase those that are necessary. The ones purchased from manufacturers usually sell their goods at the highest possible prices. Carefully choose the components if you use when building a desktop computer. Some motherboards will only with particular processors. Some RAM units only work with a particular motherboards. Make sure all the products will work together. This can save a considerable amount of time and headaches when you build your own computer. Try to purchase an affordable desktop computer that you can afford with just the features that you need. Many people try to buy machines that are out of their price range with lots of extra features that they don’t need or need. Get a warranty for a new computer.This is just for if your computer starts messing up. You will return to the same model or a newer one if this case. If you have been pondering a Mac, but want to use your PC programs or applications, think about getting “Parallels for Mac.” This software to run like a PC OS right on your Mac computer. You will be able to run whatever PC program you want. You will also need to buy a PC operating system separate. To begin with, your computer will need no less than 4 gigabytes of memory, a really good video card and a display with high resolution. You can also buy special keyboards and controller. 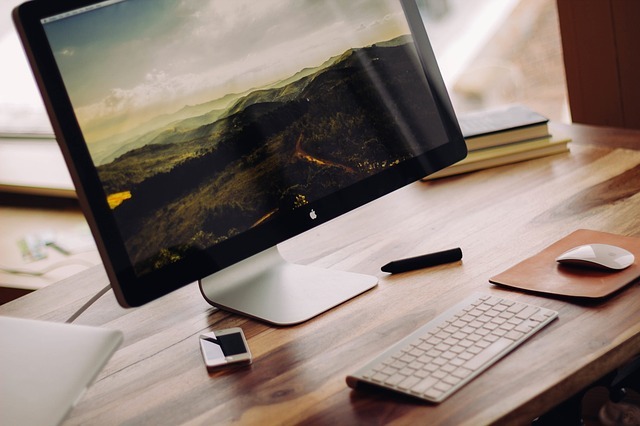 Although most consumers are inexpert about every feature and capability of desktop computers, when you’re purchasing a desktop you can use the suggestions above to better inform your decision. 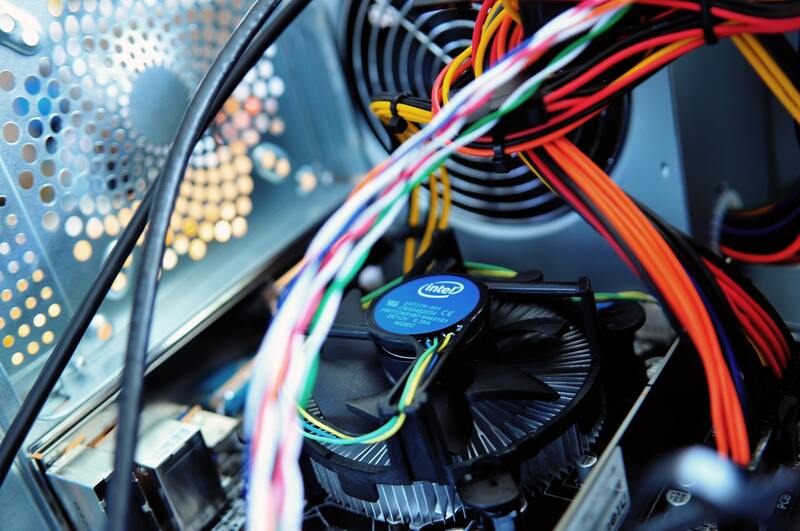 Now, you’re aware of some of the important details that are considered when buying a new PC. Use what you’ve just learned to make wise computer decisions. There is so much to learn about buying a desktop computer. This article will give you some great tips. Use this information here and get the computer skills now! Try and find folks wanting to get rid of their desktops. Many more people use tablets and will sell their desktops for cheaper prices. Typically, such a computer is going to be in fine shape, but check it out before buying it. If you desktop is slow you can start by doing a boot check. Run “ms config” from the “start” menu. This menu lets you see exactly what programs all start at the computer boots. Find the programs you don’t really use, and make sure that they are disabled. This will help your computer run faster. Carefully choose the components if you put into a computer you are building. Certain processors are sometimes only work with particular processors. Some RAM components work only be compatible with particular motherboards. Make sure all the products are cross compatible. This will cause less headaches if you build your own computer. Measure where your desktop computer will likely go. Desktop computers have varying sizes depending on what brand or model they are. You know where the computer has to fit so make sure you want. Buy a desktop that fits all of the features you desire. Many try to buy models that are out of their budget with lots of extra features that they don’t need or need. Get a warranty for a new computer.This is just for if something goes wrong. You will return it to the store and have it fixed in this case. This will help you find a computer that is optimal for your needs without going way over budget. Gamers need different requirements than those who are just browsing. If you need to transfer sizable files, think about a computer with an optical DVD drive that is writable. A typical CD drive may not be sufficient for bigger multimedia files. You need the larger space that DVDs offer. It will cost a bit more, but it will be worth it in the end. Mini desktop PCs can offer many desktop computer consumers all the functionality they desire with the green option.They don’t use a lot of electricity to operate, but do not use much electricity. If you surf the net, e-mail, and use a word processor, consider this route. It’s not hard to work on a computer, as you likely now know. However, the more knowledge you have, the better prepared you will be. Use the advice from this article to help you find the right system for your specific needs. Use virus protection software. Make sure that you have this protection program to block viruses. Such dangerous software has the ability to take personal data and also slow down the computer. A lot of programs are out there to regularly scan and repair if you want. Try performing a boot check if your desktop is sluggish. From the start menu, run “ms config.” Look at which programs automatically start with the machine. Disable anything you don’t use. This will make your computer run faster.